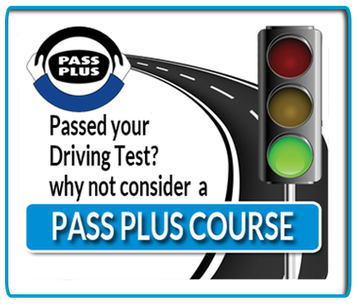 Pass Plus Driving Course available in Newcastle, Gateshead, , North Tyneside, South Shields and surrounding areas. It is a practical driving training course that takes at least 6 hours and is for drivers to improve their skills and drive more safely. Pass Plus is a driver training course designed by the Driving Standards Agency (DSA) specifically for drivers who have just qualified. It is designed to reduce the chance of the being involved in an accident by providing advanced driving tuition and experience. 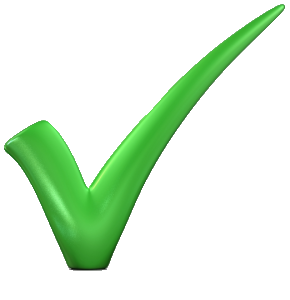 It can be taken at any time although it should be most useful to new drivers in the year after passing their test. You’ll need a Pass Plus Approved Driving Instructor (ADI) to teach you, and Passport Driving School is qualified. Developing these skills will give you greater confidence to become a safer driver and statistically you are less likely to be involved in an accident.